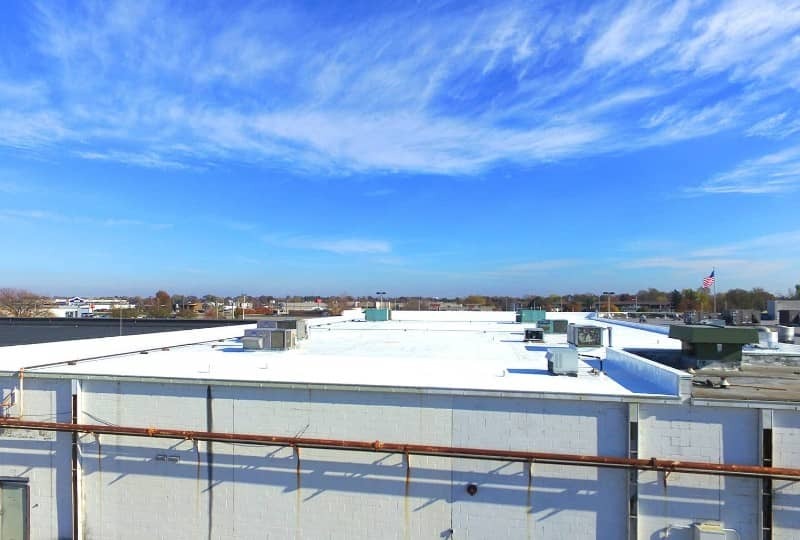 At Riddell Roofing, we’ve been installing commercial and industrial roofing for over three decades. Over that time, we’ve noticed that a lot of buildings in our community are in need of serious roofing repair. That’s why we offer our replacement and retrofitting services. Why should I replace my roof? With the Duro-Last systems, we can either transform your existing roof, or put a brand new one on. Besides our commitment to our customers, there are a ton of reasons you want Riddell Roofing and Duro-Last on your side. Time is money. Not only does longer project mean a higher cost to pay contractors, but if you’re a business owner, it also means more construction driving away business. Thanks to Duro-Last’s prefabrication system, we need much less time on-site to install or retrofit your roof. Of course, the time required varies from project to project. To get an accurate time quote, set up a meeting with one of our estimators. With a detailed description of your building’s needs, we can give you an accurate prediction. And because of the superior quality of Duro-Last, not even bad weather can stand in our way. We get the job done right, and we get it done fast. Even when we do have to be on-site, we aim to interrupt your everyday business as little as possible. We use highly specialized equipment, which means we need less of your valuable space to do our job. Contractors only give you a quote based on labor and materials. It’s impossible to predict the amount of business the construction will drive away. We understand that can be a huge financial fact to consider. We make it easier by staying out of your way—and out of your customers’ way. Riddell Roofing has been the go-to for roofing service in Aledo for thirty-five years. 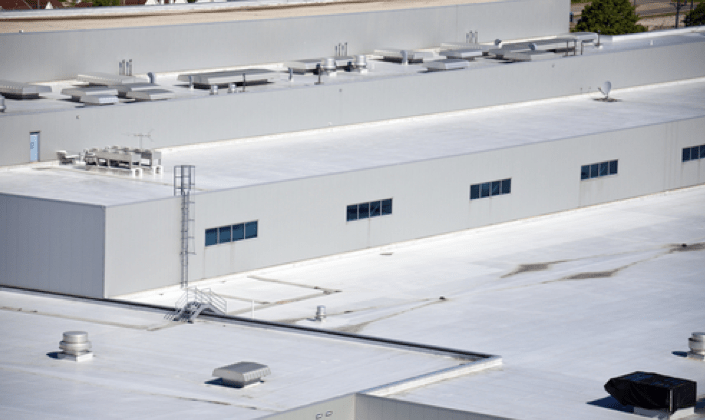 When you need to retrofit or replace a failing roof, trust us to get the job done quickly and to the highest industry standards. Set up a meeting with one of our estimators today.